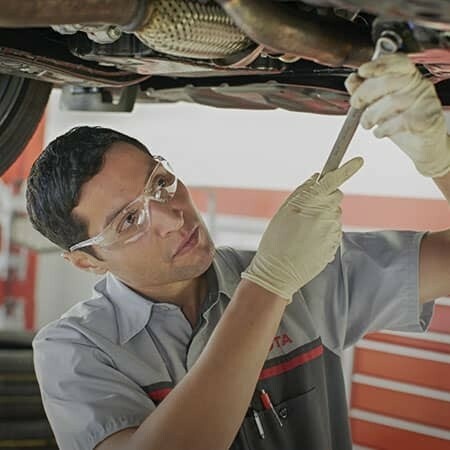 At Rusty Wallace Toyota our team of specially trained technicians has the know-how and tools at their disposal that enable them to provide quality repairs and maintenance during every visit. 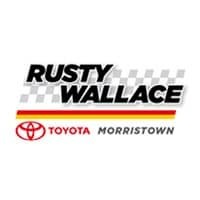 Since 1990, Rusty Wallace Toyota has been serving Morristown and all the surrounding communities. Toyota makes the right car for you, and at Rusty Wallace Toyota, we are prepared to provide it.Come down to Rusty Wallace Toyota. We are family oriented and customer focused. Toyota makes the right car for you, and at Rusty Wallace Toyota, we are prepared to provide it. Come down to visit us in Morristown and see all the new Toyota vehicles that we have on our lot and in our showroom. 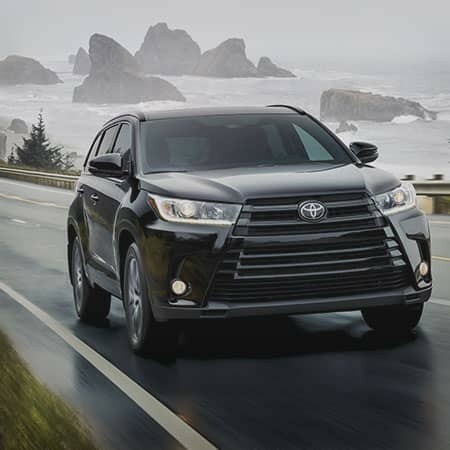 We have all the most popular models including Tundra, Tacoma, RAV4, Highlander, Camry, and Corolla, and you can test drive them all. If you are looking for a used vehicle, we can help you out there too and we even have a huge selection of Certified Pre-owned Toyota vehicles that still comes with all the perks of a manufacturer’s warranty. We can even take care of all the Toyota service or maintenance that you may need. Since 1990, Rusty Wallace Toyota has been serving Morristown and all the surrounding communities. We love working with the people of Tennessee, and we are proud of what we have accomplished with our customers. If you live or work in Bristol, Kingsport, or Johnson City, then you need to stop by and see us. We love serving the Tri-Cities, and we also have regular customers in Knoxville, Newport, Asheville, and Greenville. Come down to Rusty Wallace Toyota. We are family oriented and customer focused.